The board of United Breweries on Wednesday asked Vijay Mallya to step down as its non-executive chairman following a Sebi order which barred the embattled businessman from holding directorship in any listed company. The decision was taken at the board’s meeting on Wednesday in Mumbai. 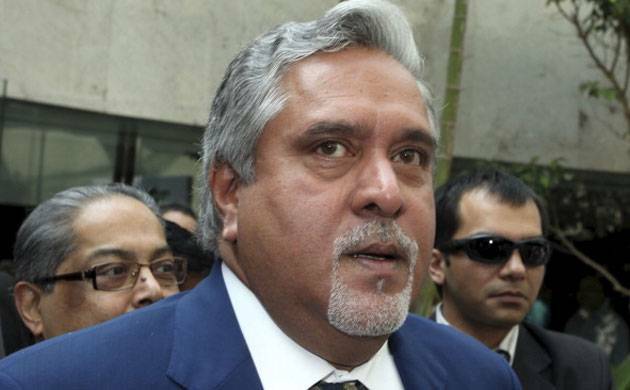 In an e-mail to Mallya, United Breweries’ Company Secretary Govind Iyengar said that in the absence of any stay or vacation of the Sebi order, the “board is compelled to request you to step down from the board” with immediate effect. A copy of the e-mail along with extracts of the minutes of Wednesday’s board meeting has been submitted by the company to the BSE. “The independent directors along with other directors present at the meeting held on February 6, 2017 had resolved not to send the notices and agenda relating to board meetings and/or other privileged information to Vijay Mallya till such time he obtains stay of the Sebi order,” the company added. The board deliberated on the matter and also reviewed the legal opinions obtained in this regard. Last month, Sebi had banned Mallya and six former officials of United Spirits Ltd (USL) from securities markets in a case related to illegal fund diversions, while probe is on into the role of auditors and change of control at the company. Mallya and the six others were also restrained from holding directorship in any listed company.